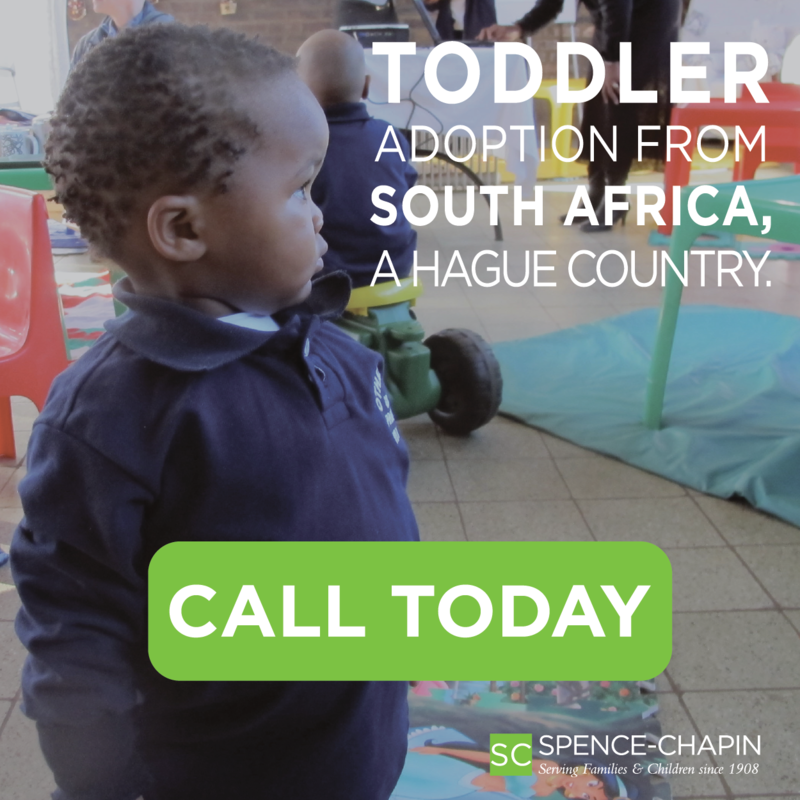 Primary provider services are necessary to complete your family’s international adoption. 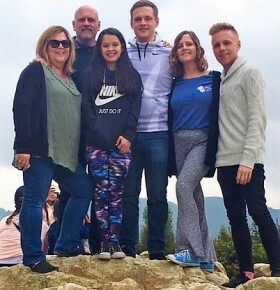 Many adoptive parents experience problems when trying to adopt a child or children internationally or try to bring their adopted child to the United States. 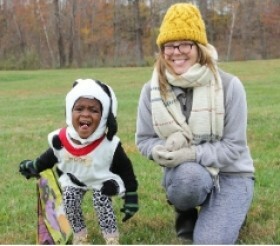 Many are unfamiliar with the adoption process or visa process and may simply assume because they are United States citizens that they can adopt from anywhere in the world and bring that child to the United States, no questions asked. We speak to adoptive parents daily who are frustrated and beyond consolable because they have hit a road block. 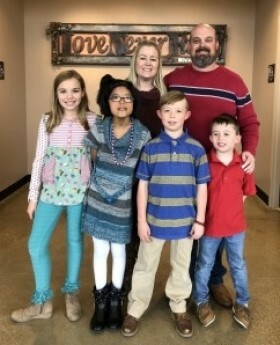 They may have learned that they have legally adopted a child abroad or obtained legal guardianship of a child only to hear that the U.S. government will not permit that child to enter the United States without an approved visa. Anyone who has endured the USCIS immigration process can attest, getting that visa is no easy task. I have spoken to parents who are separated with one parent living abroad with the child or children while the other parent is living in the United States. 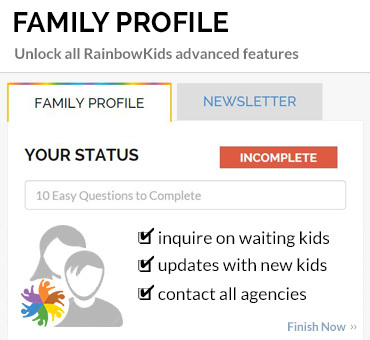 One parent is trying to navigate the government forms and requirements to bring the spouse and children home. The family is separated by government red tape. They are miserable. Families seeking to adopt or seek guardianship internationally should do their homework prior to completing the legal adoption or guardianship process. 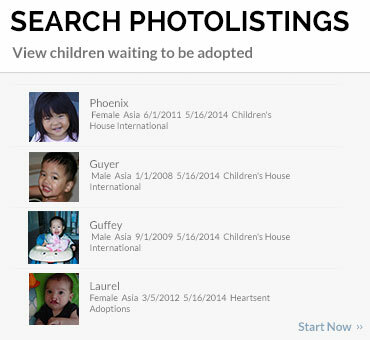 Information regarding the international adoption process for all countries is available through the U.S. Department of State’s website on Intercountry Adoption. 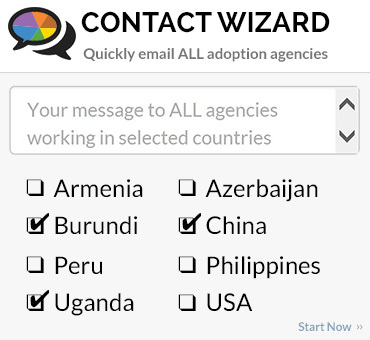 This site allows you to research the country you are interested in adopting from and provides alerts and notices regarding adoptions from certain countries. Each country webpage provides whether the country is signatory to the Hague Convention or a non-Convention country and details the adoption process, providing valuable links and information. The implementation of the Universal Accreditation Act (UAA) in 2014 now requires all adoptive parents to utilize the services of a primary provider. All adoptive parents will want to research the requirements and choose an adoption service provider to assist them through their adoption process. 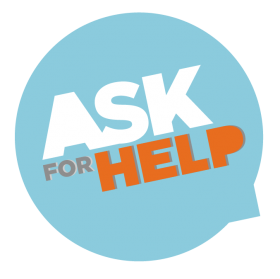 Parents should be aware that not all adoption service providers will serve as a primary provider. The primary provider you choose will assist you and oversee the six adoption services as outlined in the UAA. Primary providers can assist adoptive parents through the visa processing application and procedure process. The primary provider may suggest a family consult with an immigration attorney, depending on their case specifics. For instance, if a child’s visa has been denied and the adoptive parents are seeking to appeal the decision, the advice of an immigration attorney is highly recommended. 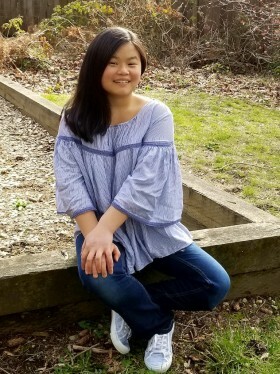 If you are thinking of adopting internationally and are having difficulty locating a primary provider or you are experiencing difficulties and have run into roadblocks with your international adoption or guardianship process, MLJ Adoptions International will review your case and determine if we are able to assist you. Additional information regarding our primary provider services can be found here. MLJ has proudly assisted families who have adopted from Asia, Africa and South America through our primary provider services. It is our joy to be able to help these families bring their adopted children home. We invite you to submit your case or information for review.